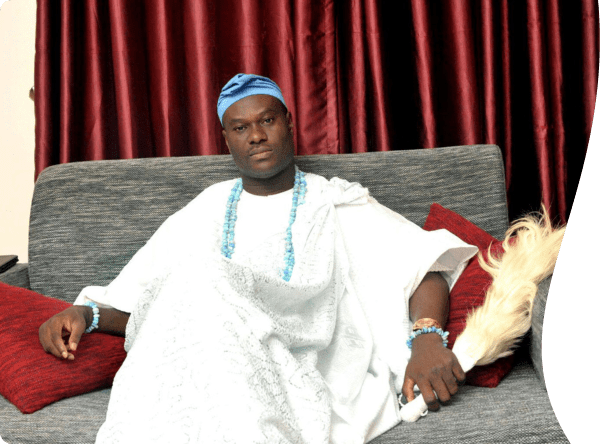 His Imperial Majesty, the Ooni of Ife, Oba Adeyeye Enitan Ogunwusi, Ojaja II will be awarded with “PEACE AMBASSADOR” Award by White House Faith Based Initiatives at the White House in Washington during his US official trip in June 2016. Oba (Dr.) Adeyeye Enitan Ogunwusi, will visit selected cities within the United States from June 8-30, 2016. His tour is an initiative designed to advance relationships between the citizens of Yoruba land and the USA. The mission is to attract foreign investors for economic development in Yoruba regions and environments. 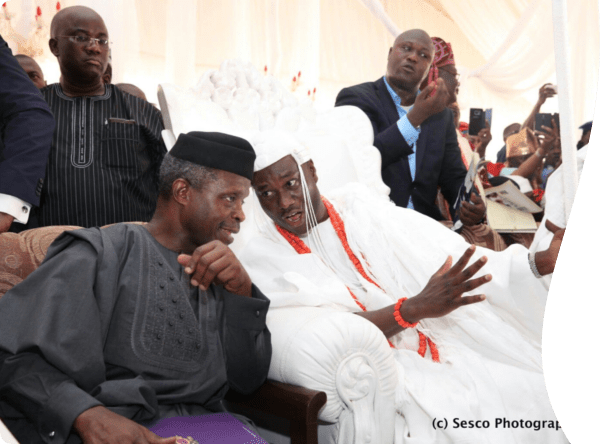 Oba Adeyeye Enitan Ogunwusi and his entourage will consist of prominent Obas (kings) with an expected visit of the States Governors and other dignitaries. His Imperial Majesty’s messages will be focused on facts about nature, culture and exclusive information on business opportunities in Nigeria in general. The city of Ife, Osun State Nigeria is endowed with abundant natural resources, solid minerals, agriculture and a varieties of artistic expressions. Oba Adeyeye Enitan Ogunwusi will be in Baltimore, Maryland, African Village, Sheldon, South Carolina, Mobile Alabama, Atlanta, Georgia, Arkansas and Chicago, Illinois. 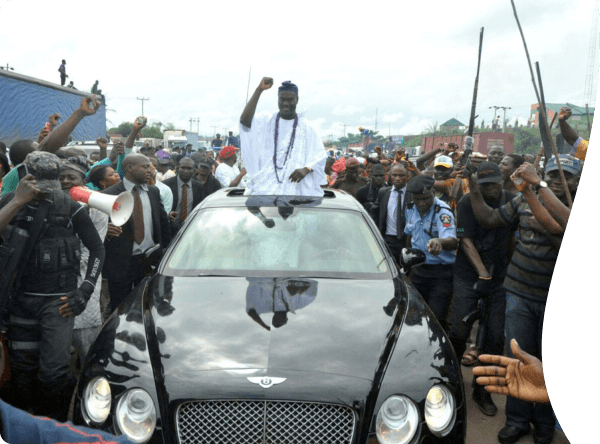 His Imperial Majesty expressed desire to visit the Oyotunji due to the close proximity, and it is being suggested he visits the historic Penn Center on St. Helena Island, South Carolina, as well. The history, diaspora ties, educational spiritual and humanitarian offerings of these two cities are essential to not only the Yoruba culture but are fitting momentous locations to enrich the visit of the entourage. During the event, Sango of Africa will perform live in Odunde Festival, Baltimore, Atlanta, Alabama, Arkansas and South Carolina. OONI-US OFFICIAL VISIT & AWARDS DINNER Oduduwa Economic Development & Growth/Transformation Leadership Summit 2016 & Awards Dinner with OOni of Ife, HIM, Oba, Dr. Adeyeye Enitan Ogunwusi, Ojaja II. 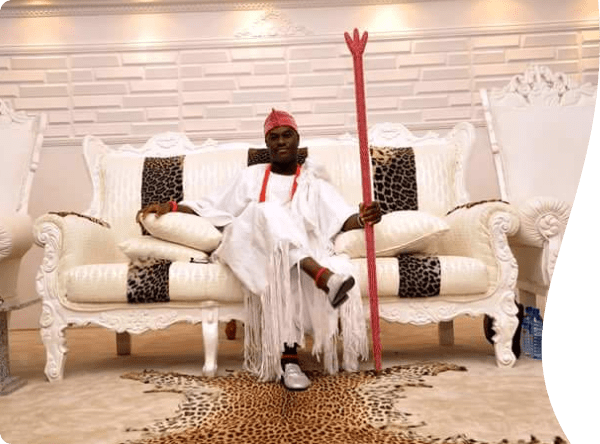 Who do we speak to about hosting the Ooni of Ife here in New Orleana.